Is the new one an improvement over the old one or did you just update the link? It is an improved map. I downloaded and installed the add ons for 0.97, now i want to put the addons on my new 0.971 install. which folder chould i copy? is it the textures folder? or are the adons already instlled for version 0.971? Enter archive, enter 'data' folder, and you will se 'textures' folder there. 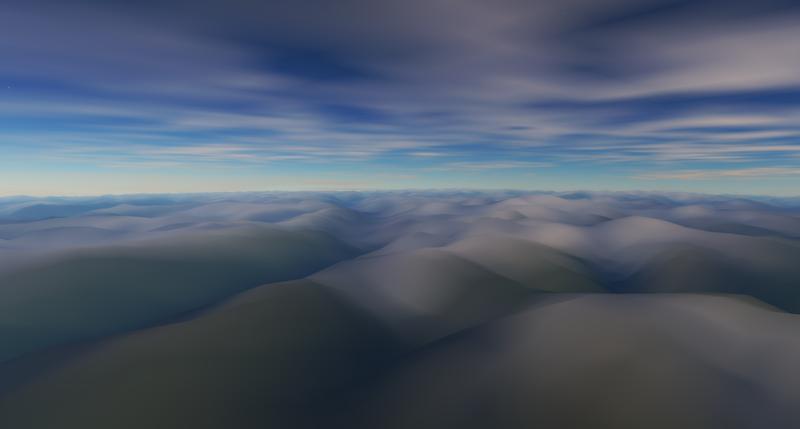 Then copy it in the SpaceEngine folder (ie merge 'textures' folder of archive with 'textures' folder in SE). 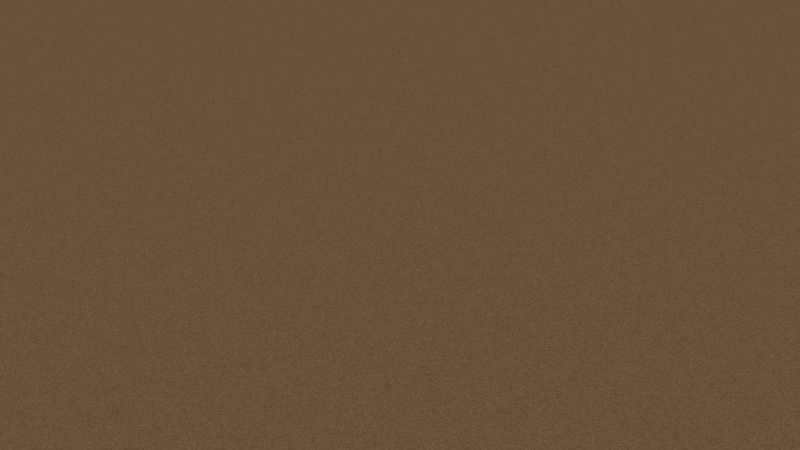 So i downloaded textures for Surface and Bump ( 6 GB). But in game textures are still awfull and it doesn't look any better from original ones. 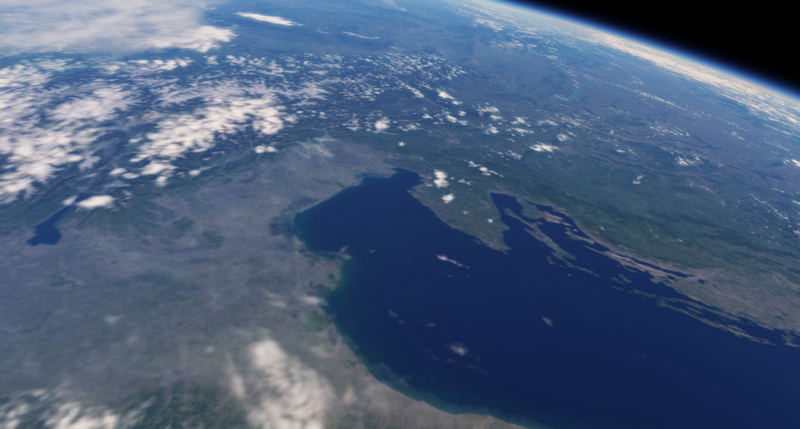 I replaced everything in my game folder ( D:\Igre\SpaceEngine 0.971\textures\planets\Earth ) and checked textures and they all have about 6 gig and it looks like this. So you can see the the addon does significantly improve the resolution of the textures. Use the screenshots I posted and their LOD settings to do comparisons of your own so you can see if everything is working or not. Also, you could have posted your issue here, a new thread was unnecessary. Thanks for response... It looks like it does improve a little bit. But how do some random planets seem to have some sharper textures when you're on the ground but these can't ? 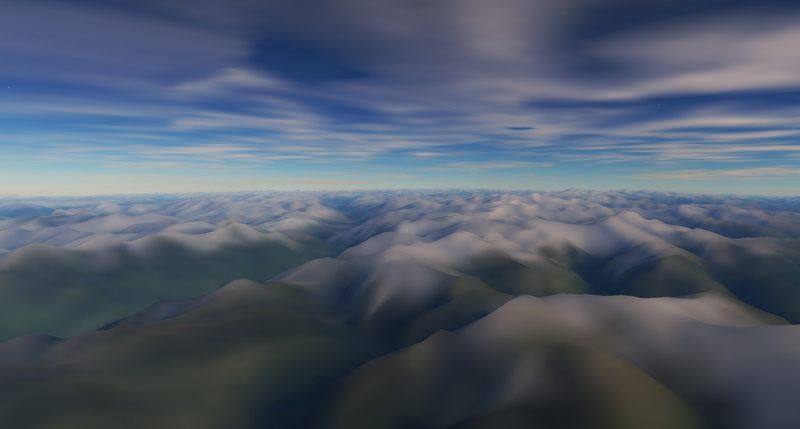 Because procedural planet textures are generated by the GPU in real time, up to 10-meter resolution. Planets with textures from files, like Earth, only have as much detail as the textures have. The engine currently doesn't support adding procedural detail to non-procedural landscapes, and textures large enough to give 10-meter resolution for planets like Earth would take up terabytes of disk space, and the data for such large maps doesn't even exist in the first place, so it is not only impractical, but impossible. Procedural augmentation of non-procedural landscapes may be supported in the future. Sorry to be off-topic but is this how Outerra works? is there a process to add unofficial mods to official ones ? There is no "process". If someone makes an addon that SpaceEngineer thinks should be an official addon, then he will add it. But most things that can be added have such a small file size that they can just be added to the main program distribution without needing a download on this list.  Only things like large planet maps can ever end up here since they are too large to distribute in full resolution and quality. Actually, if you look very closely to the surface of the Earth(or any other planet) in SE, you can notice micro-texturing features instead of solid color, which is probably the closest thing to the actual procedural "augmentation". I don't know, I never asked anybody before. will have normal maps in 0.972.